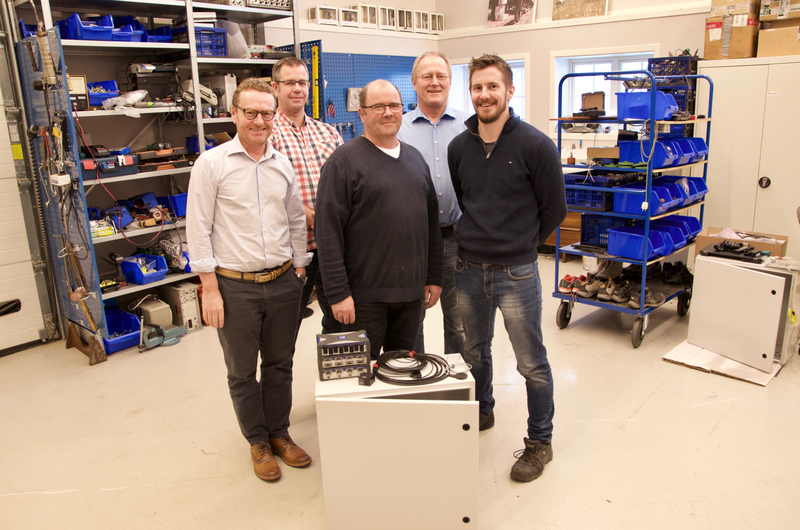 Combining expertise on sensors and cranes, Urdal Services and Coba Måleteknikk, have entered a new R&D project. Left-right: Carl Odvar Hoel (Coba Måleteknikk), Per Høyum, Jan Ove Urdal, Bjørn Otto Eliassen and Henrik Bruun-Gundersen. Urdal Services aims to make cranes and other constructions smarter by developing a comprehensive system for condition monitoring. 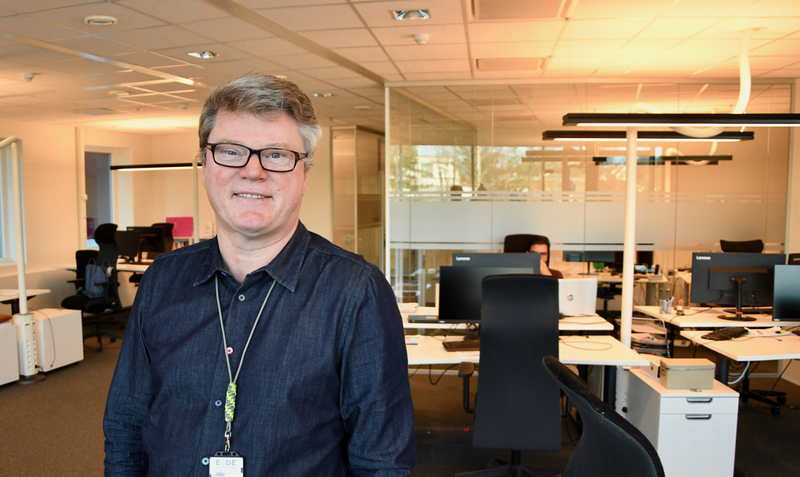 “The idea is to develop a system for cranes, which will integrate condition monitoring and maintenance alerts into the crane’s control programs,” explains Jan Ove Urdal, CEO at Urdal Services. The small company in Arendal has extensive knowledge of cranes in particular. Urdal is an industry veteran with decades of experience in the field. Modern cranes come equipped with more and more sensors. But, according to Urdal, a system that monitors data from the crane’s vital components confirming remaining life expectancy of the crane, has yet to be installed in older yard cranes. “This is what we aim to do with the old yard cranes at Nymo in Grimstad. We will apply strain gauges, accelerometers and other sensors all over the crane. We start out with too many sensors and strip away one after another, as we identify which sensors are excessive. 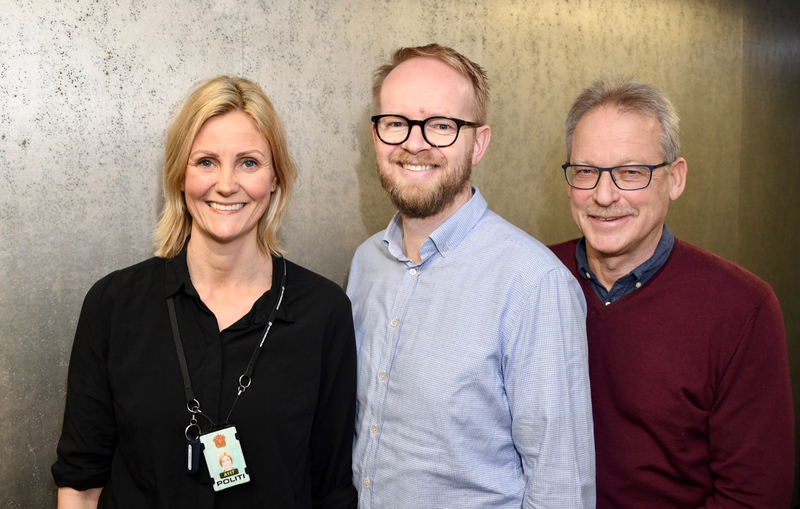 The final result will be a perfectly scaled system that provides all the necessary data, and no more than that,” says Urdal. At Nymo, a specific goal is to determine the remaining life expectancy of the cranes and to identify needs for maintenance and repairs at an early stage. 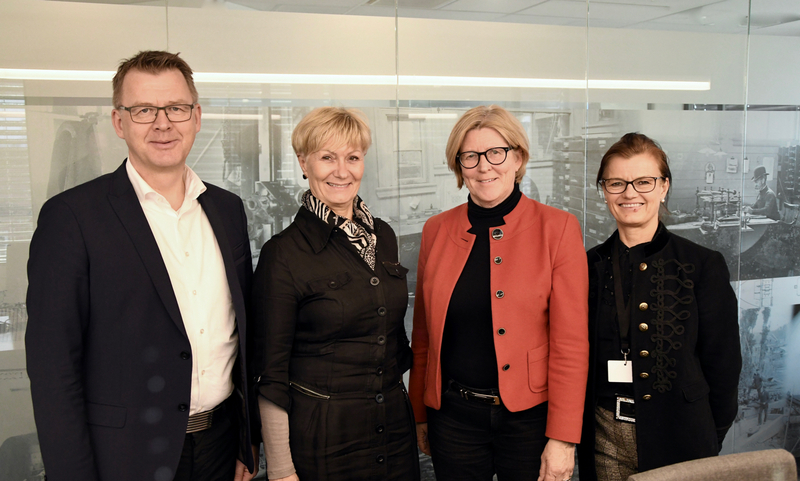 The project is supported by Innovation Norway and SkatteFUNN, and conducted in partnership with Carl Odvar Hoel, CEO of Coba Måleteknikk, a long-time collaborator of Urdal’s. “Sensors enable us to understand the inner life of a crane. This allows the crane’s owner to do maintenance when it is needed, not at specific intervals, thus reducing cost. 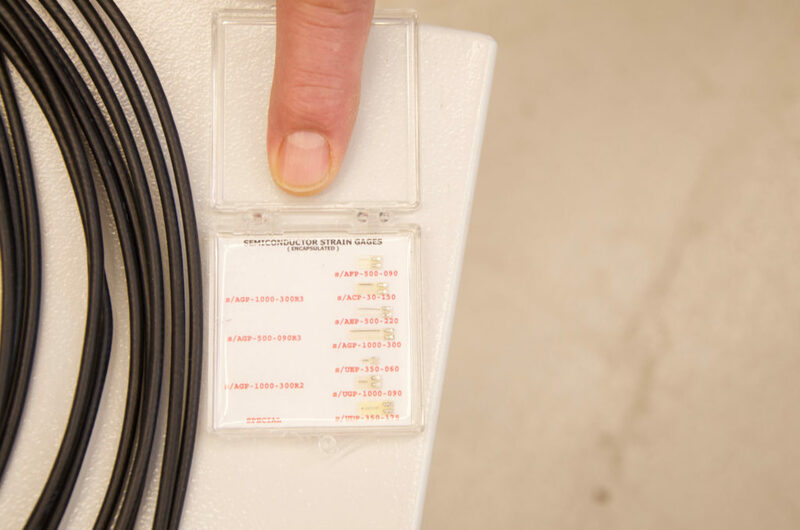 By predicting life expectancy of vital parts, the monitoring system will likely be able to prevent failures, which again will reduce operational costs,” says Hoel. The pilot project is designed to gain knowledge and experience from smart sensor techniques, and to build a fully developed system for monitoring large cranes, bridges, buildings and other constructions. “We start out with a crane, which is a construction we at Urdal Services are very familiar with. But by the end of the project, we should have a system that applies to a number of constructions and structures,” says Urdal. Strain gauges are tiny sensors used to measure strain in mechanical constructions.